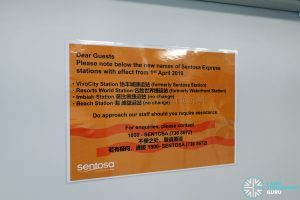 Two Sentosa Express Stations were renamed in April 2019 to better reflect the vicinity of the stations. 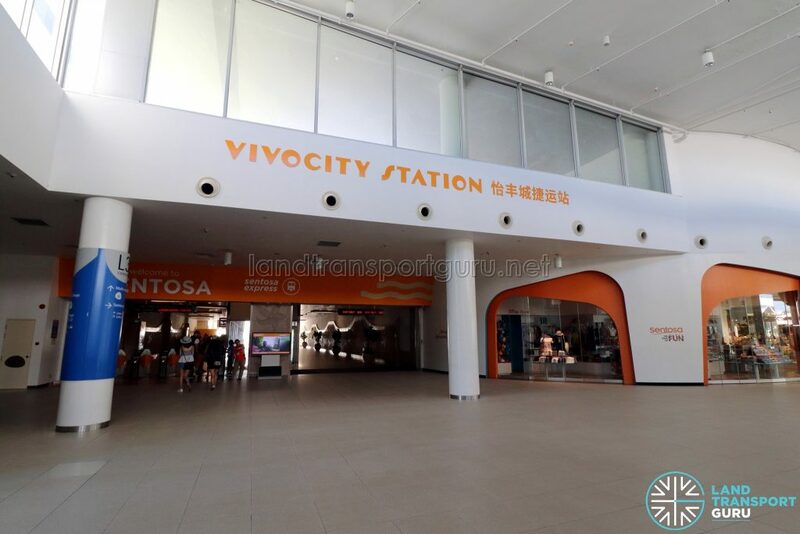 Since 1 April 2019, Sentosa and Waterfront Stations have been renamed to VivoCity Station and Resorts World Station respectively. 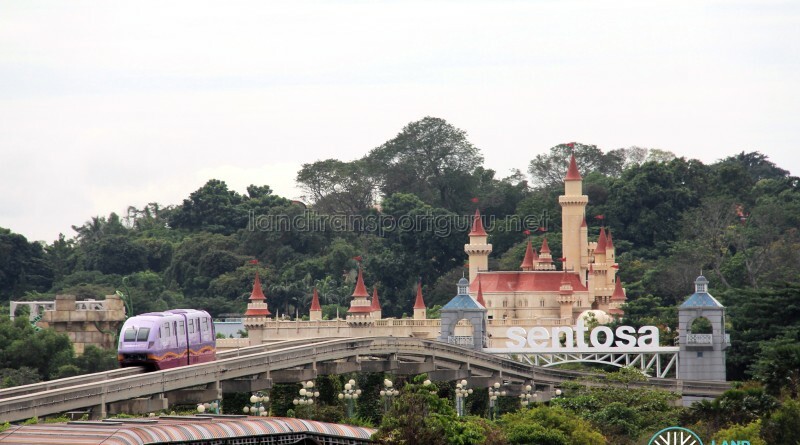 Opened in January 2007, the Sentosa Express replaces the older Sentosa Monorail which operated from 1982 to 2005. 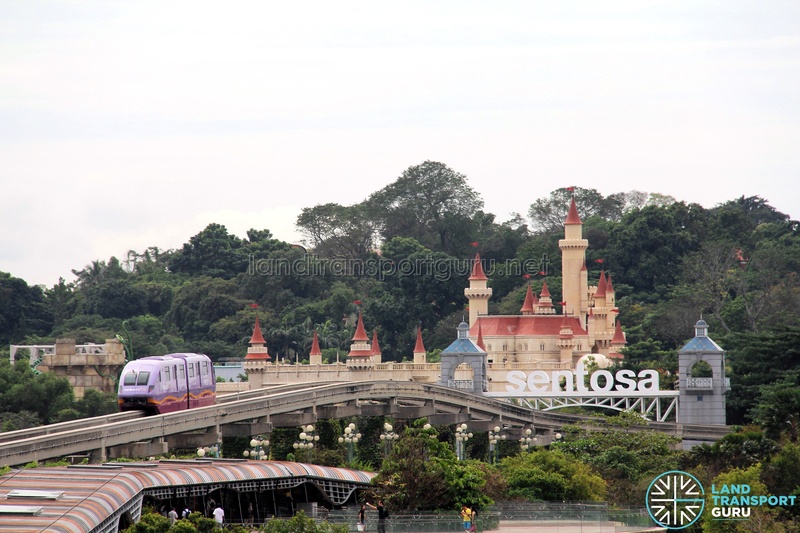 It connects commuters between Harbourfront and Sentosa, as well as within the island itself. 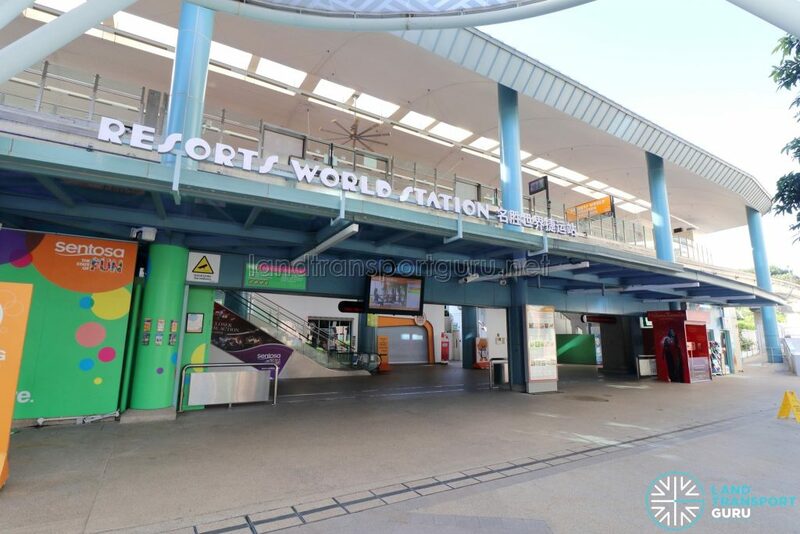 While these station name changes went unannounced by Sentosa Development Corporation, their webpages have been updated to reflect the new station names. 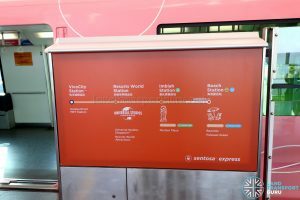 Notices in both English and Chinese are put up inside the Monorail to inform guests on the station name change. In addition, New OneMap, by the Singapore Land Authority, is also updated with the new station names.